Cliink, a new free service, rewards recycling in the Principality. Since September, 37 public terminals, equipped with intelligent counting systems, are currently sorting glass bottles in exchange for points. These points can be donated to charity or used for discounts at participating commercial establishments. So far, 500 households are already registered to Cliiink in the Principality. The points can currently be redeemed at fifty participating businesses in Monaco, for now. Clothing stores, restaurants, cinemas and dance studios are some of the participating businesses in Monaco, where one can obtain a 5 to 40% discount, depending on the number of glass items recycled. Participating local charities include Semeurs d’espoir, a non-profit Monegasque association which collects clothes and food for people in need. And Ligue Contre le Cancer, which is about to celebrate its 100th anniversary. 10 points (or 10 bottles) gets €1.00 for either participating charity. 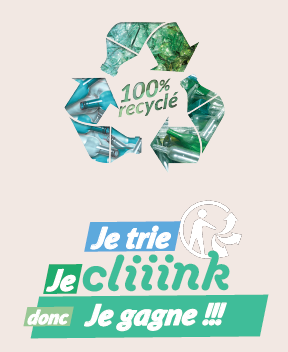 Cliiink is the first recycling reward program in France. Users can use the website, a mobile app or a contactless card to recycle. One glass item, whatever its size, is worth one point. The machines accept anything from wine bottles to baby jars. However, dishes, porcelain, ceramics mixed glass items such as mirrors or light bulbs are not accepted. If an unacceptable item is put into the sorting machine, sensors will detect the nature of the item and reject it. When the Cliink containers are 75% full, they send a notification to the local recycling collectors, which saves time and is more efficient than regularly scheduled pick-ups. 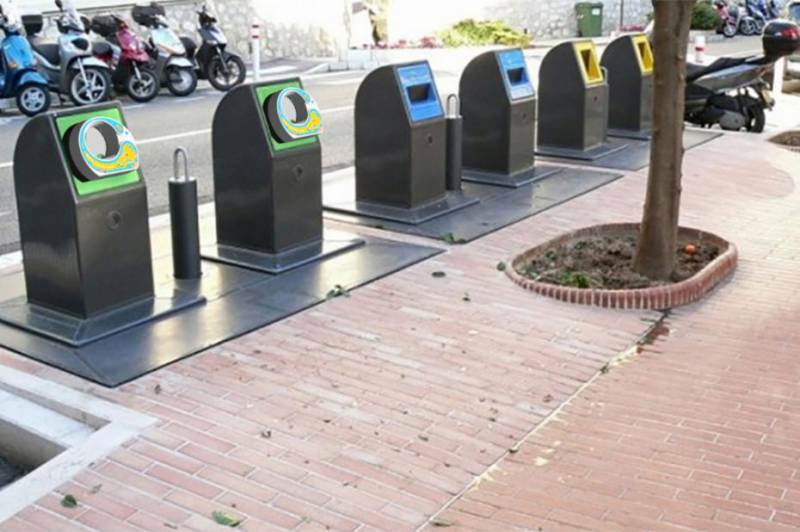 In France, Cliiink services may soon expand to include plastic bottles, something which will hopefully occur in Monaco as well. Glass plays a major role in waste and takes several thousand years for it to completely disintegrate in nature. However, it is 100% and infinitely recyclable. In 2017, over 1,600 tonnes of glass was collected in Monaco. The Cliink service is already improving recycling, boosting local trade, making the Principality cleaner and generating savings; all for a sustainable future.